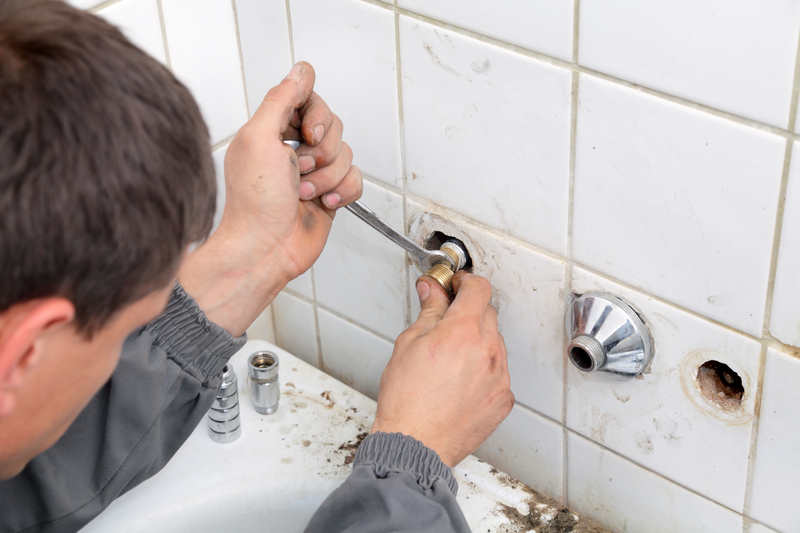 When you are in need of plumbing services, we are your go to company! We offer competitive prices, and quality service! From installing new fixtures, or repairing the ones you've got, we can handle the job! 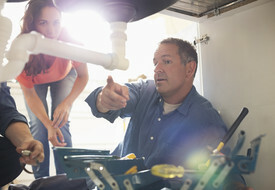 Do you have a plumbing issue and wonder if we can help?